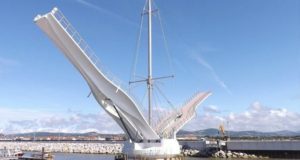 For all of FRP composites strengths, versatility is its greatest asset creating infinite possible solutions to improve quality, provide safety, and increase performance. 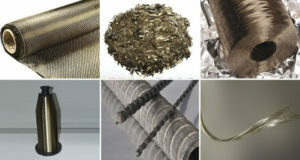 Glass, carbon, and polyamide fibers are commonly used in manufacturing the reinforcing bars for concrete applications. 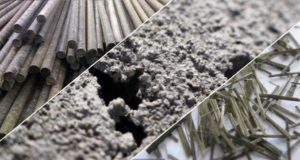 Recent developments in fiber production technology allow the making of basalt fiber which is made from basalt rock. 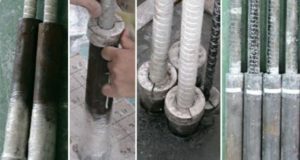 Corrosion of reinforcing steel and the severe degradation of mechanical properties with temperature and fire conditions are the weakest points of steel-reinforced concrete structures and fibre reinforced polymer (FRP) system, respectively. 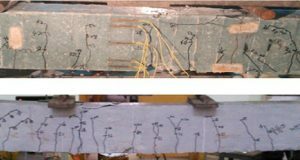 This report presents the experimental investigation carried out to evaluate the performance characteristics of basalt fiber reinforced concrete and basalt bar reinforced concrete. 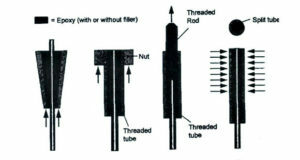 The fibers and bars were supplied by Research & Technology Inc., Madison, WL. 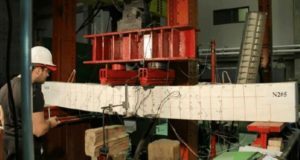 This thesis presents the results of an experimental and analytical investigation on the mechanical properties and their application as the internal reinforcement of the new type of FRP composite material called Basalt Fiber Reinforced Plastic (BFRP) material.